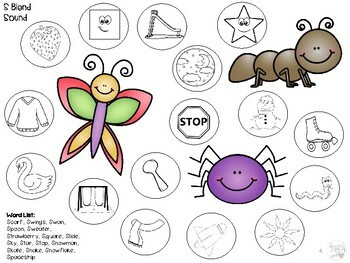 **This is part of a BUNDLE product, please see my TPT store to download the full product! •Print on colored card stalk for extra fun! 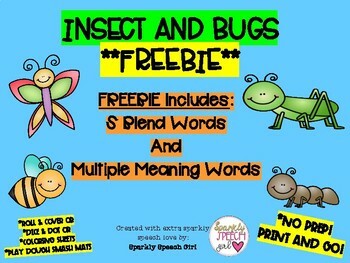 • Great for a Spring, Bug, Insects or Garden Theme!